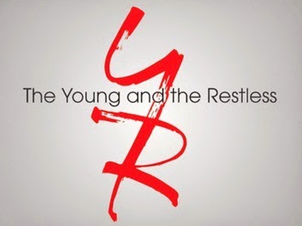 Soap Opera Digest is reporting that The Young and the Restless has put out casting calls for two new roles. One is Lucinda, who is an African-American woman in her late 60s/early 70s who is looking to make peace with her past. The other role is Ellis, an African-American man in his late 60s/early 70s who has drifted away from his family and is hoping to right the wrongs of the past. The actors cast in the roles will reportedly start taping in late July.